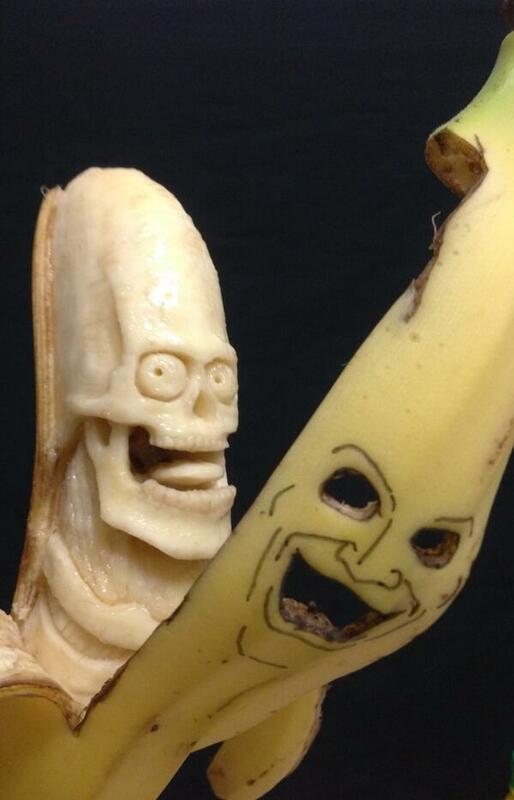 EVERY HEARD OF banana art? Us neither. In fact, until today, we didn’t even know it was a thing. But it is, and it’s actually a pretty cool thing. 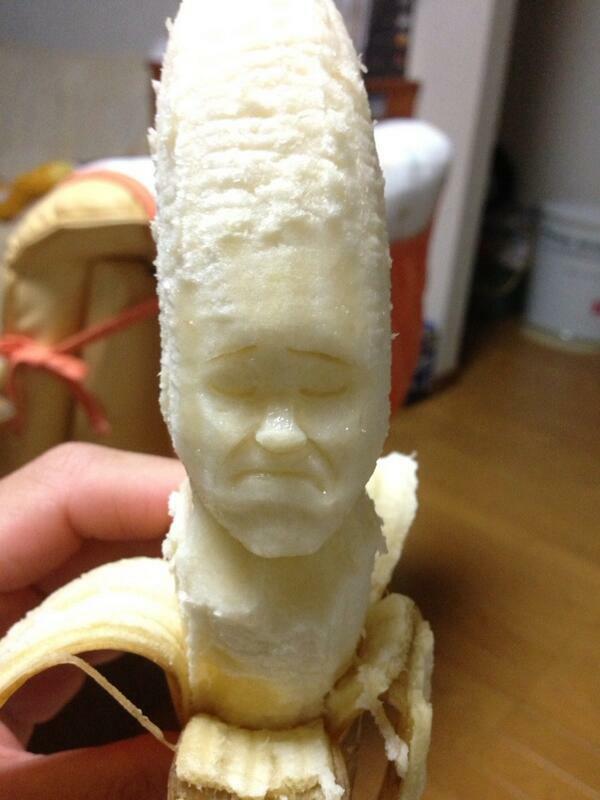 Japanese artist Keisuke Yamada carves faces and designs into bananas and then posts photos of them online. 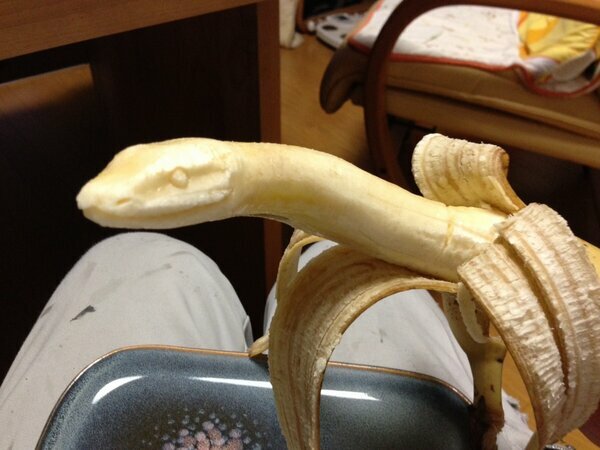 He has to work quickly so that he can get the job done before the banana goes off, and his work doesn’t last long but boy is it impressive. 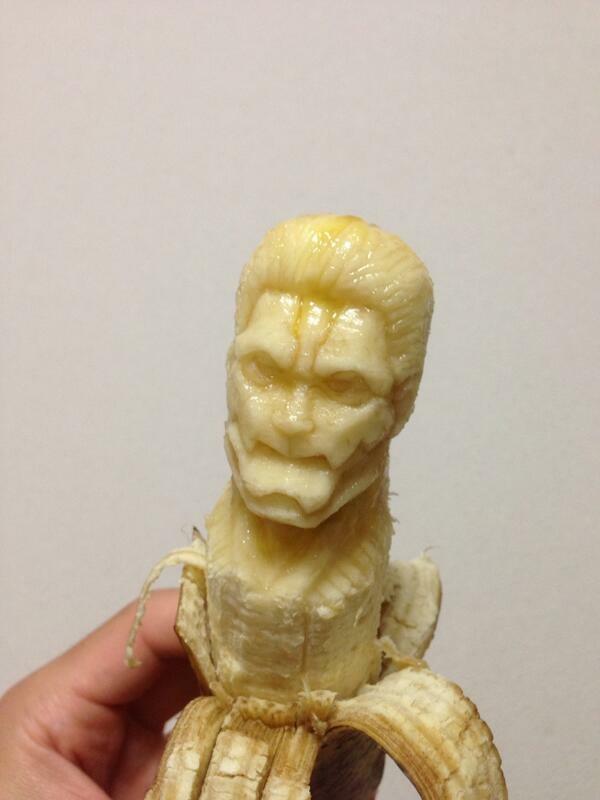 You can see more of Keisuke’s work via his Twitter account. 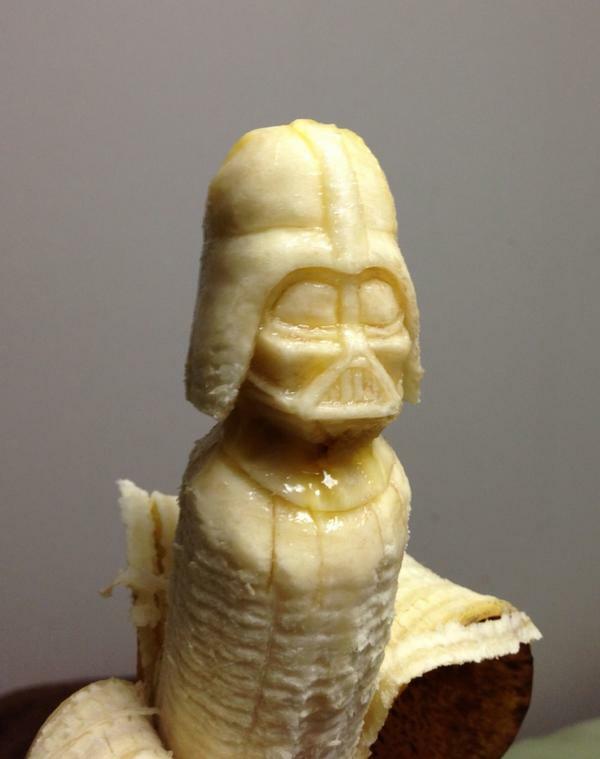 Email “This banana art will blow your mind”. 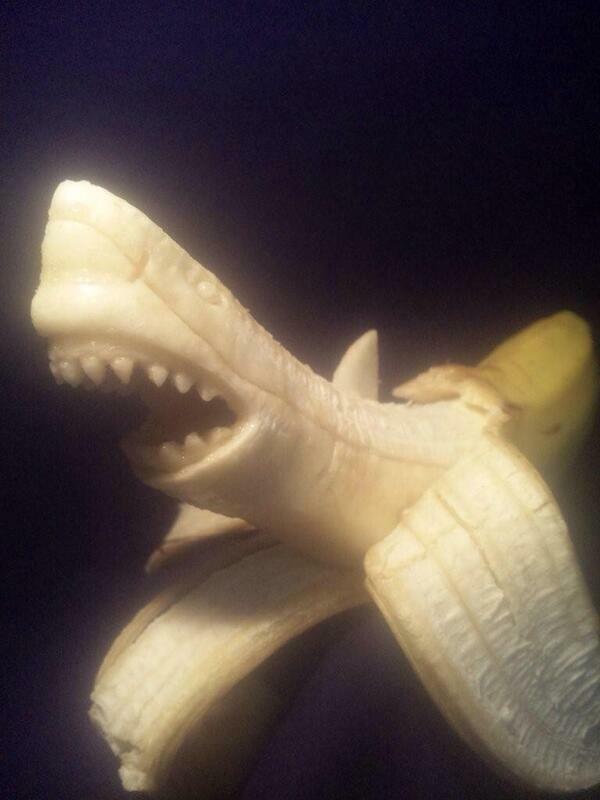 Feedback on “This banana art will blow your mind”.